Changing Places advocates for toilets with full sized change tables and hoists in public spaces around Australia to meet the needs of people with severe and profound disabilities. Back for his second hackathon, Changing Place’s founder, Eddie, hoped to redevelop his organisation’s website to collect feedback from users about current toilets and to ask them where future facilities should be placed. Committed to finishing what had already been started at the previous hack, Eddie’s team successfully built two feedback tools: one on their website and another using Facebook and Twitter. With this new information, Changing Places can better advocate for fully accessible toilets around Australia. After the hackathon we were stoked to welcome Eddie onto the RHoK Melbourne Steering Committee. This project aimed to change the current Changing Places website so that people with disabilities (and their families/carers) could provide feedback on the existing Changing Places toilets and provide data around where they would want to see more fully accessible toilets built in the future. This would then provide the Changing Places campaign with the information we need to ensure the current facilities were being used, but also the data to lobby councils, shopping centres, and other facilities to build more Changing Places, knowing that there is a demand for them and they would be used. 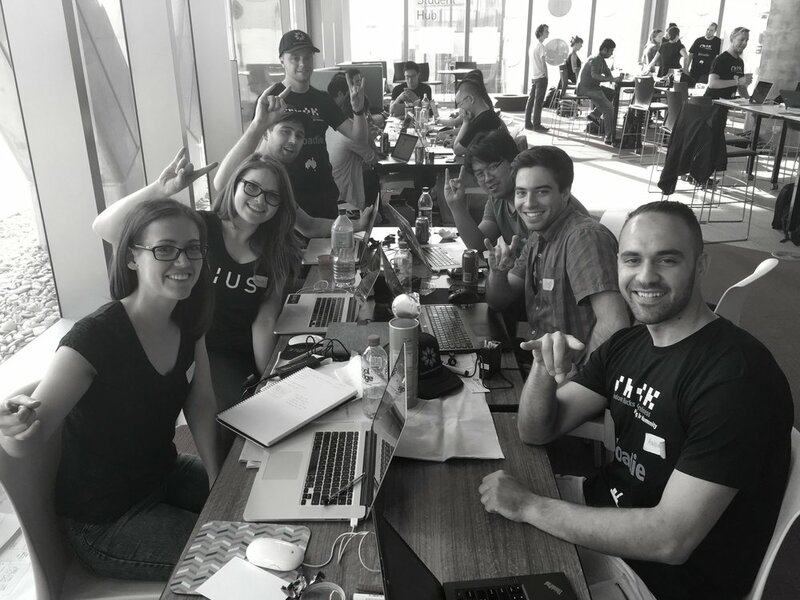 At the hackathon it was discovered that while the existing website had some limitations, it remained the best way to collect this information, so additional mapping and data collection tools were commenced and prototyped. These provided a smooth interface to find out more information about the facilities than is currently provided, provide feedback on those facilities, and list a recommended location for new facilities where they didn’t exist. Through having a person with a disability there, the team’s UX experts were also able to identify some improvements that could be made regarding the overall usability of the Changing Places website, and a new design was created.